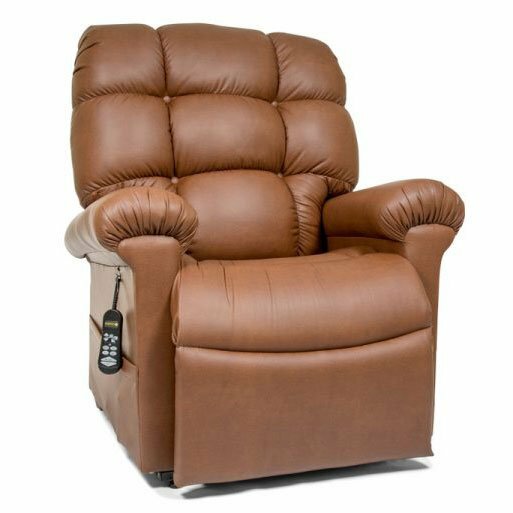 Introducing hybrid sizing to lift chairs with the new sizes for the popular Golden Cloud! 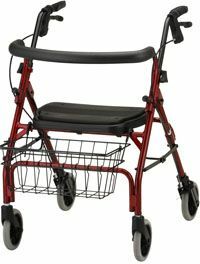 The new PR-510-SME is a hybrid small/medium size designed for people 5'1" to 5'6". 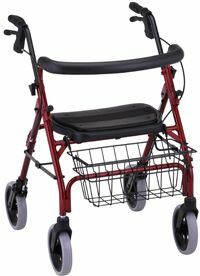 The original Cloud has a new model number: PR-510-MLA, a hybrid medium/large size designed for people 5'7" to 6'2". 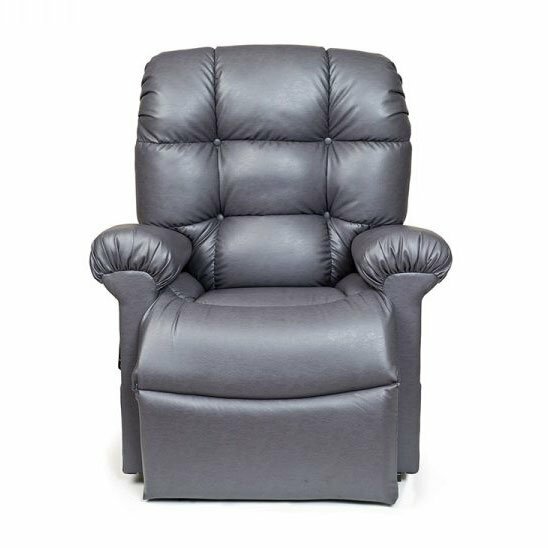 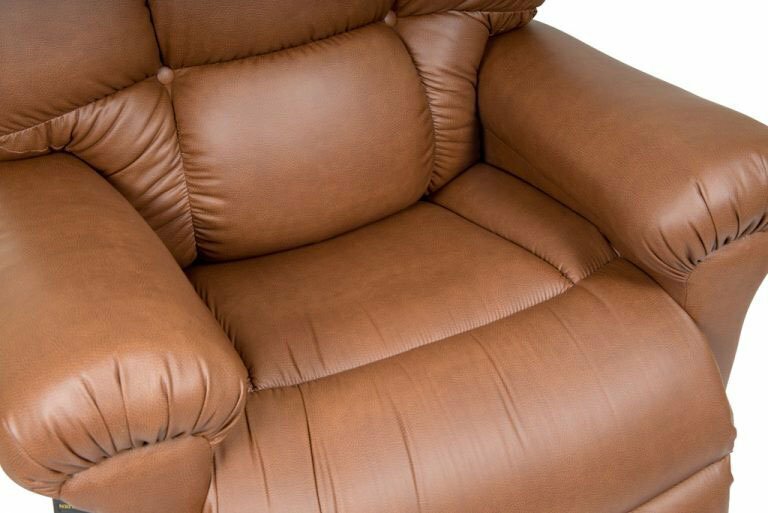 So if you're looking for a lift chair to spend most of your day and night in, or a chair that will rejuvenate you after a long day at work, look no further than the MaxiComfort Cloud™ the most comfortable chair we've ever built! 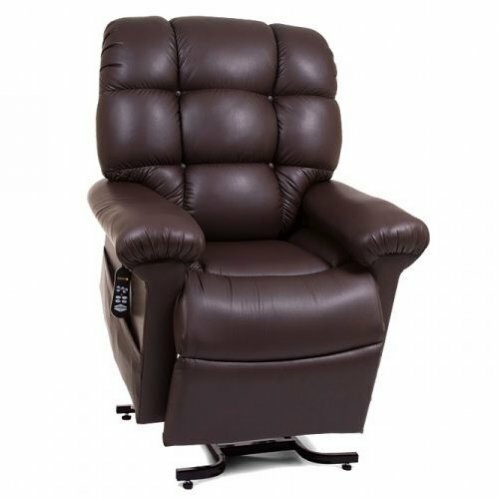 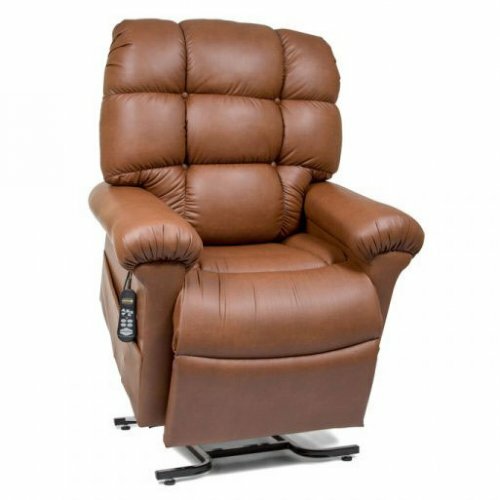 Back of seat to end of footrest reclined 44"
So if you're looking for a lift chair to spend most of your day and night in, or a chair that will rejuvenate you after a long day at work, look no further than the MaxiComfort Cloud â€" the most comfortable chair we've ever built! 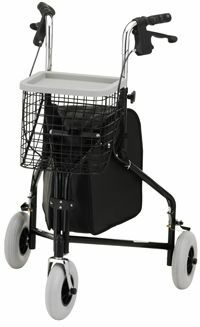 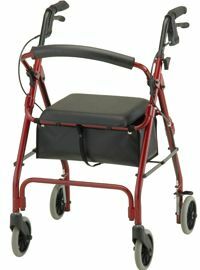 Whether you're looking for a lift chair to spend most of your day and night in, or you're looking for a chair that will rejuvenate you after a long day at work, look no further than the MaxiComfort Cloud, the most comfortable lift chair we've ever built! 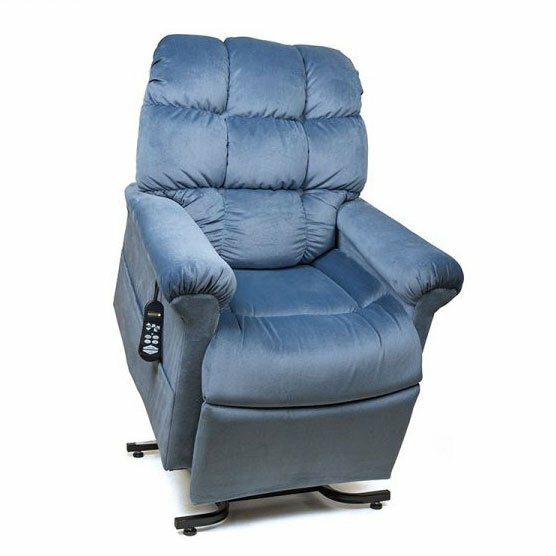 With an overstuffed, oversized biscuit style back, the Cloud features a unique seat and chaise pad design that cradles you in comfort. The Cloud is an infinite position, zero gravity Lift Chair. 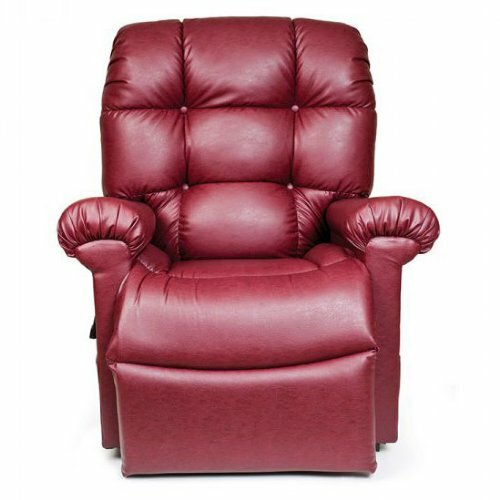 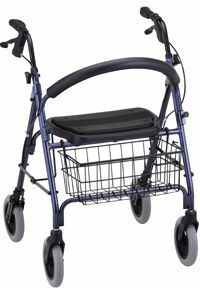 Perfect for your Loved One's who need that extra padding and comfort. 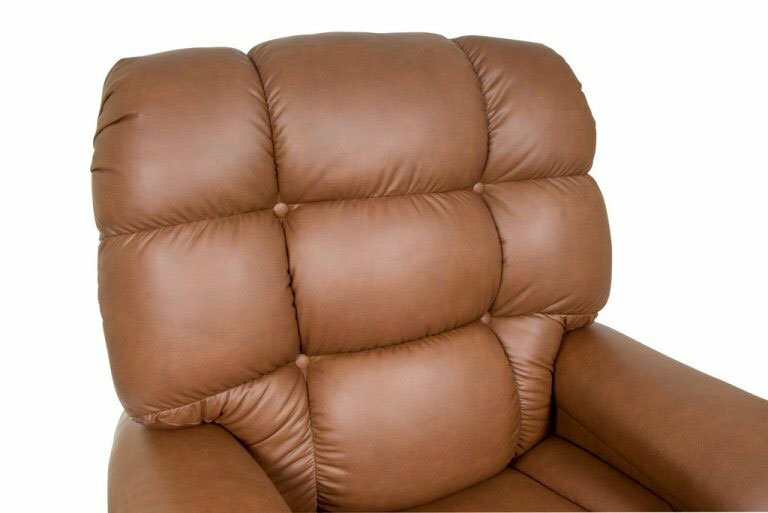 The zero gravity position was developed by NASA. It reduces pressure on the lower back and helps with muscle tension. 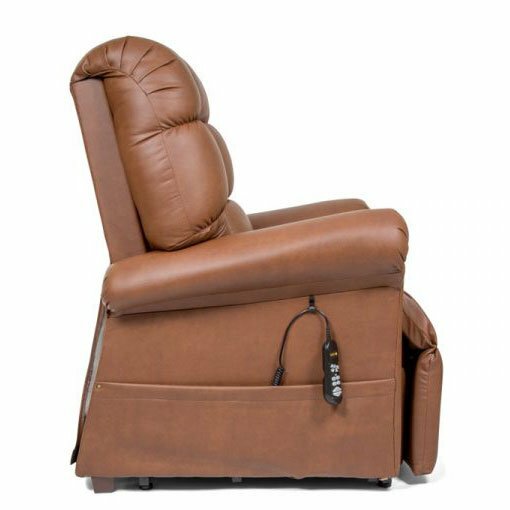 The infinite position allows you elevate your hips to relieve lower back pain or recline with your feet above your heart to reduce swelling in your legs, ankles and feet. 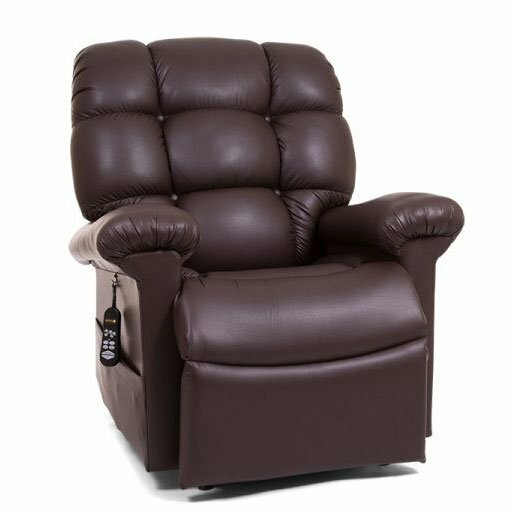 The Cloud also features the AutoDrive Hand Control, with three pre-programmed buttons and two programmable memory buttons to save that perfect position. The most comfortable chair we've ever built! 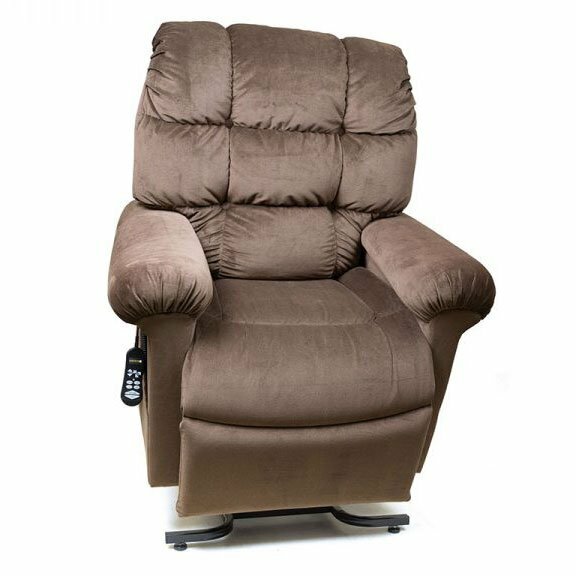 Floor to Back Edge of Seat Raised 28"
Floor to Top of Foot Rest Reclined 24.5"
Floor to Top of Back Reclined 24"
Distance Required from Wall 26"